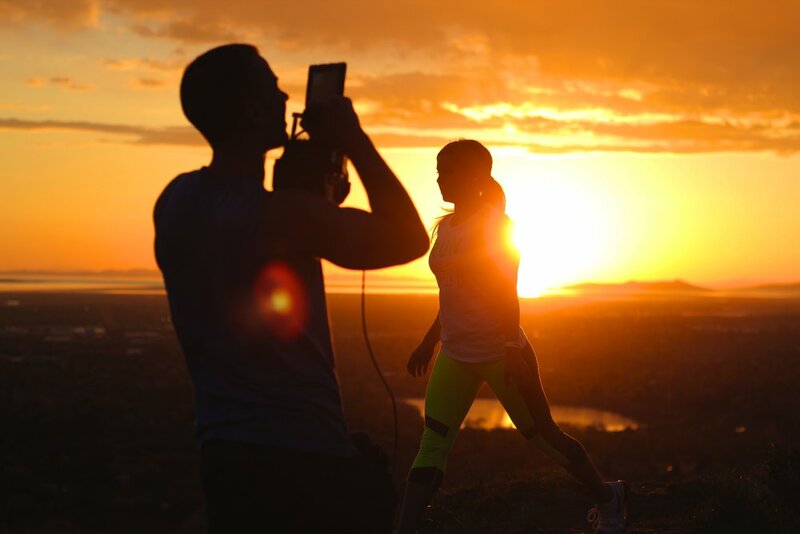 In late 2014 Jaybird asked us to create one athlete story piece. Then they wanted seventeen more, kicking off an incredible partnership working closely together to help build the brand through video content leading to their acquisition by Logitech. Capturing such a large number of assets across North America required us to be incredibly nimble in production. 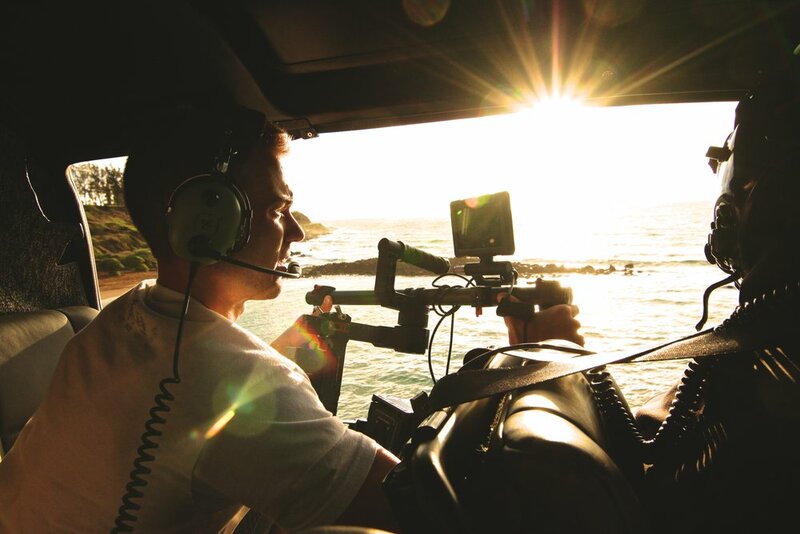 With locations ranging from Manhattan Beach with Kerri Walsh Jennings to the backcountry of Utah with pro snowboarder Forrest Shearer, handling the production package ourselves and being able to navigate the terrain and conditions became invaluable. 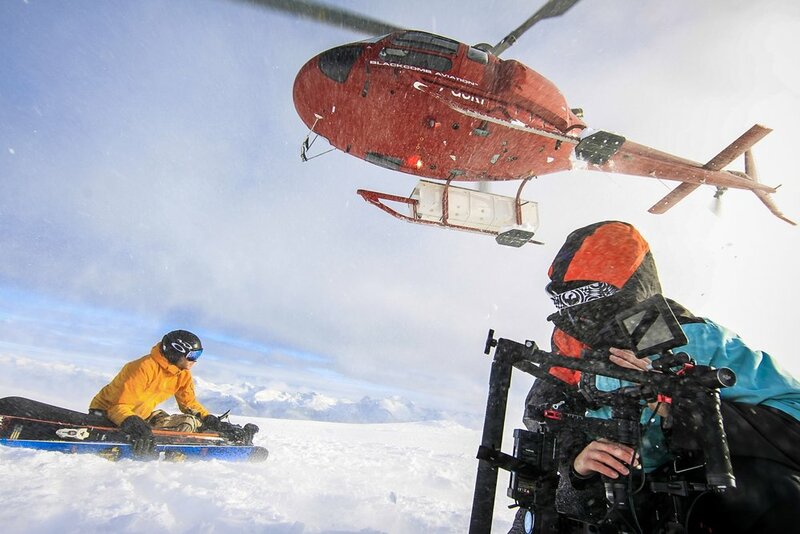 We filmed with a tight crew of two or three, all of whom possessed athletic abilities allowing us to handle any situation from climbing to skiing. Because of this we were able to begin production at a moments notice. Post-production was handled entirely in our studio in Vancouver. We commonly had requests for additional broadcast or retail cuts, which our studio turned around in no more than a day or two, often working with multiple cuts simultaneously in order to meet the deadline. Working closely with the brand team at Jaybird we would collaborate closely to produce video concepts and visual styles. 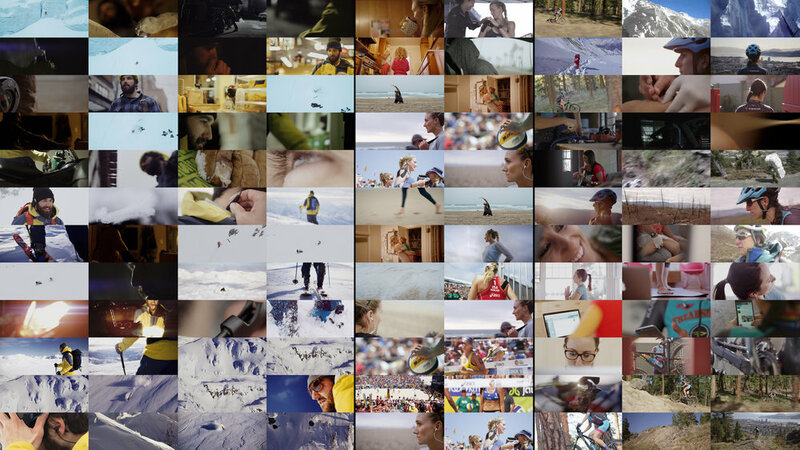 These have evolved over time from simple athlete short documentaries to product campaigns. Some of the product campaign asks included of "action heavy, gritty, yet stokey" and "premium, like taking flight, and global". Playing basketball with NBA point guard Ronnie Price, and lifting weights with Bodybuilding.com athlete Brandon Johnson. Sleeping in the car with Jeff Taylor after our hotel booking was lost in Moab and there was no vacancy in the entire town. Pulling off a crazy production stint from New York to New Mexico with an injured athlete, when everything seemed to be going wrong. Chasing Jesse Thomas at the Wilderflower triathlon with helicopters and camera trucks while not interfering with any of the race. Capturing James Lawrence's journey of 50 Ironmans in 50 days in 50 states.